MakeMusic, Inc., a world leader in music technology, has released an update to MakeMusic Finale version 25.4, the acclaimed music notation software. This is part of our previously mentioned plan to frequently release modest-sized updates. The idea is to share improvements as they are made rather than saving them up in large batches. 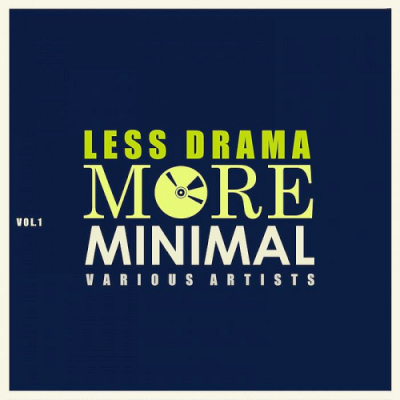 New pack just landed - Fresh round of groove with the latest Unmute recipe. 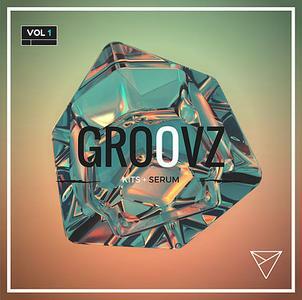 Right on time for warmer days, Unmute brings you a breathe of coolness with Groovz Vol 1 for Serum. Time to focus on an abstract but no less essential ingredient, Groove. 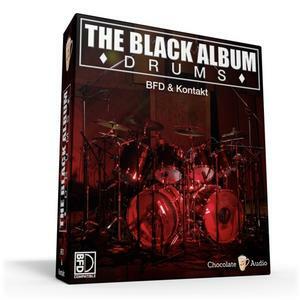 The Black Album Drums is a drum library for BFD3 and Kontakt 5.5 (full version) inspired by the drum sound featured on the "Black Album" by Metallica from 1991. The MicroStation product team is pleased to announce the availability of MOSES CONNECT Edition Update 10 (version 10.10.00.40), is a software system used by naval architects and offshore engineers for hydrostatic and hydrodynamic analysis of all types of offshore platforms and vessels.